At MBC we value our client friends in a unique way. Our referral program rewards you and your friend. 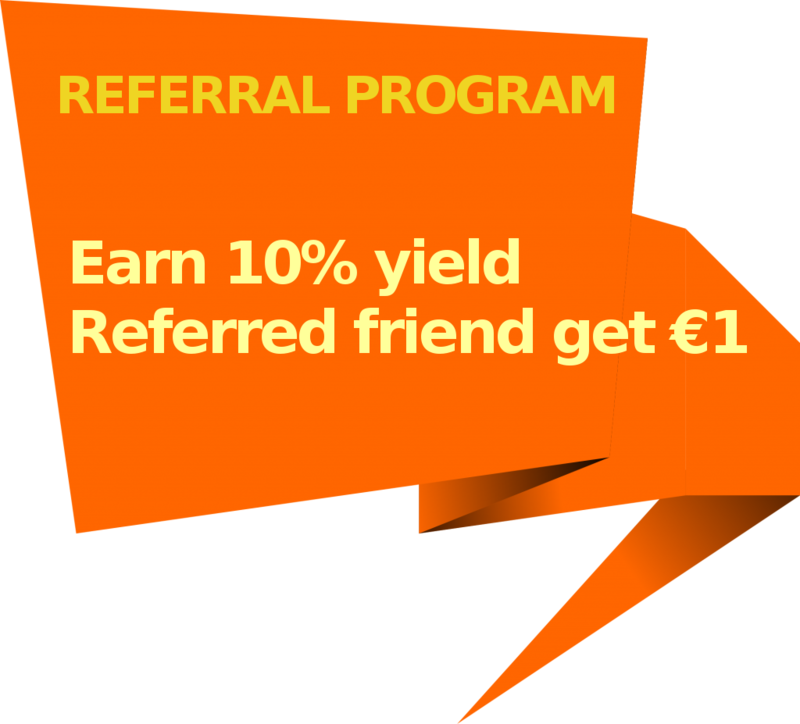 When you refer a friend, they will get one (1) euro credit after account verification processed successfull. And you will get a lifetime yield of 10% of the payment process fee charged to your referral. 2. 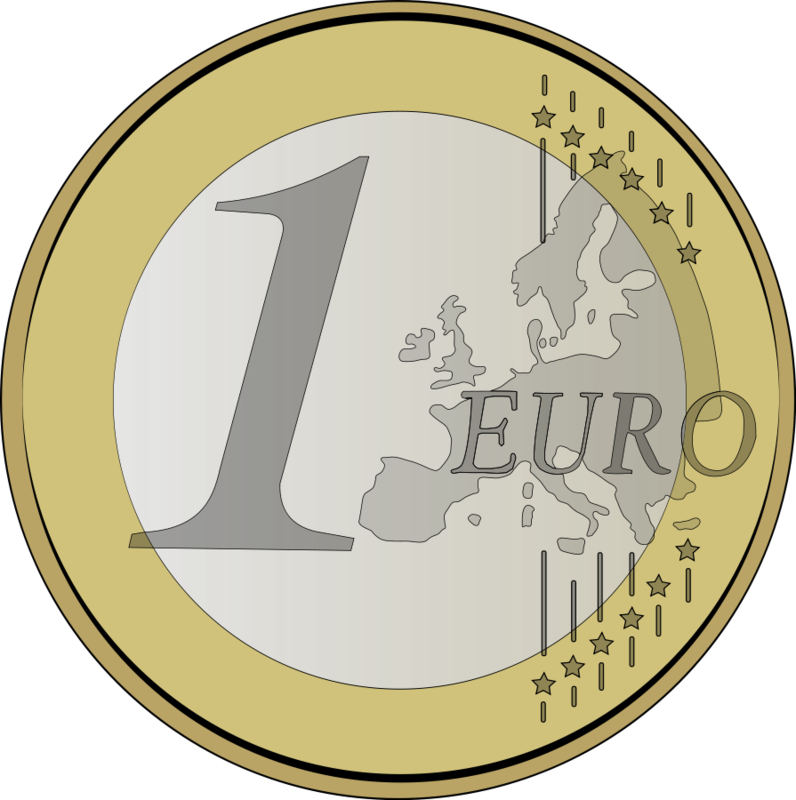 All payouts will be made in Euros credited in your account with a minimum payout of 1 Euro. *MBCoin reserves the right to alter terms of the referral program at any time due to changes in market conditions, risk of fraud, or any other factor we justify relevant. 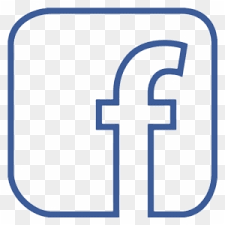 Any account found using illegal ways to rig the system will be banned from further participation in the referal program and all pending payments will be immediatly cancelled.